Light" COO designer lamp by Anperbar . Floor lampLight of large size, made in Artecoon, Anperbar's exclusive and patented material. 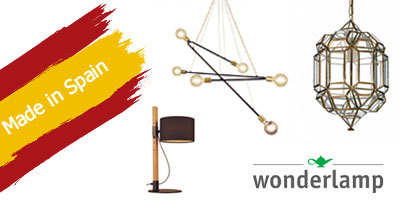 Living room Floor Lamp with very fine structure, and with lampshade in rounded shape. 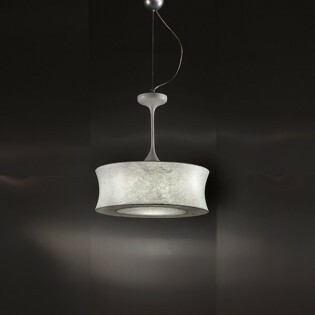 A unique piece, very special, perfect for lovers of decorative and designer lighting. Dimensions: Height 170 cm. Diameter: 55 cm. - Light bulbs: 1 x E27 Max. 26W (not included).